Auto center, garage service and repair logo,vector template. Auto center, garage service and repair logo,vector template. 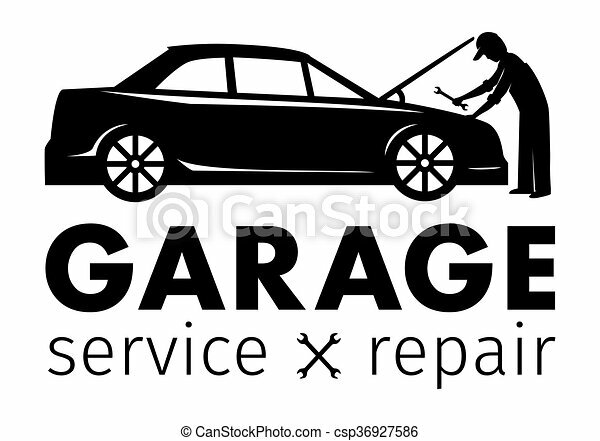 Auto Center, Garage Service And Repair Logo,vector Template.